There is some good news for iPhone lovers - Bank of America Merrill Lynch, suggested that Apple is working with its Asian partners to launch the potential foldable iPhone in 2020. This revolutionary new design is expected to enable phone to transform into a tablet. Let’s get into more what this means to all Apple fans around the world. 1) Apple in 2017 said to be working on the new design in partnership with LG Display. 2) To achieve this a special task force had been assigned to develop foldable OLED panels for a new iPhone model. 3) If rumors are to be believed, LG Innotek was also reportedly working with Apple engineers to create flexible printed circuit board aka RF PCB for the foldable model. 4) In chain of same sequence patent application was additionally spotted in November that was filed with the US Patent and Trademark Office (USPTO) in 2014. 5) Patent showcased some diagrams of Apple's foldable design. 6) The new layout will sport a flexible portion that allows the device to be folded and the device may have a flexible display. 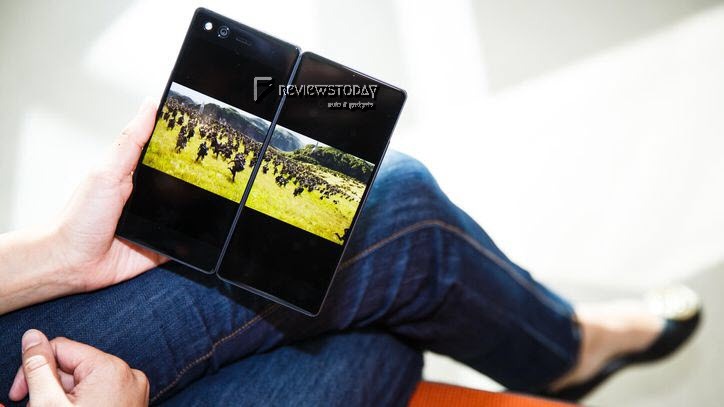 7) Even LG and Samsung are also testing their respective version of foldable devices. 8) The technology behind flexible displays — called AMOLED — is really only made by two major players, Samsung and LG, and a handful of other suppliers. 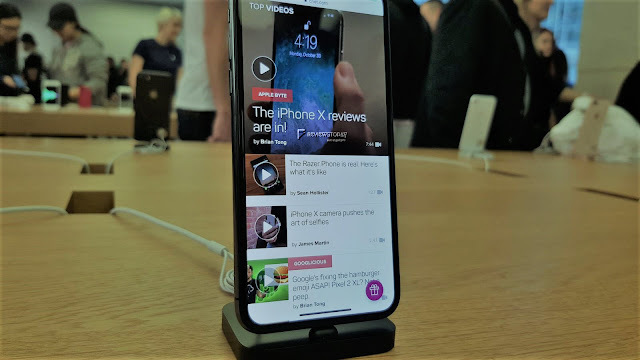 9) If launched, it is going to be a huge arsenal for Apple and will instantly become popular with corporate users and consumers who are looking for a larger display on iOS devices. 10) Apple wasn't immediately available for comment. LG Display declined to comment as per reports from CNBC. Stay tuned to ReviewsToday for more updates on Gadgets.